Salutations Of Love And Sacred Blessings. 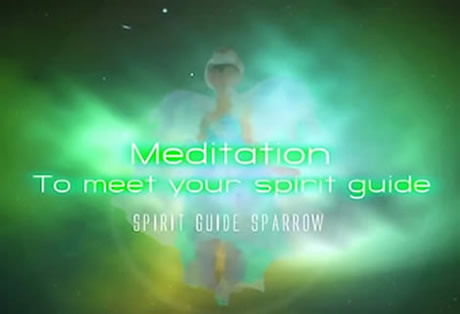 I am Spirit Guide Sparrow, your cosmic companion of consciousness, and I bring to you reflections of my spirit and my soul through the wisdom and knowledge I have to share as a spirit guide. My experience of what truth is originates from the vantage point of my current experience and awareness. Your own truth lies in the realms of your own experience, through your own eyes, within your own soul understanding. Your questions are not answered from the resource of books or videos since this simply would be somebody else’s beliefs. Knowing something to be true does not require the beliefs of others, for there is no doubt present. What is left is an innate desire to share it so that a deeper connection is forged with the universe. I write from my perspective of spiritual truths and mechanics that appear to me from my own state of understanding; not from my human mind or from human belief, but from a state of awareness and observation imprinted in me by my time within the spirit realms. 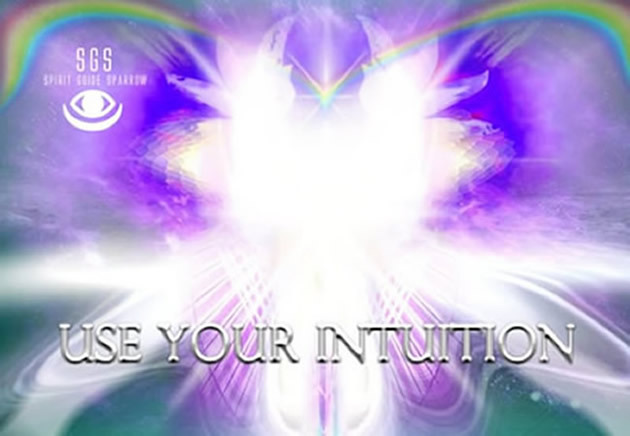 Spiritual truths - those that exist whether you believe in them or not, have a very specific resonance which can be identified within you. You can acknowledge this through how something makes you feel, how your energy responds. I am not speaking of emotions or thoughts, but of feelings of intuition and soul wisdom. I may not explain things perfectly, and can understand the human language can sometimes be very restricting and prone to misinterpretation. Or at least, when speaking of the spirit world, words can only paint a certain fraction of the fullness of its true nature. For it is so that to truly understand, you have to see it, experience it, and know it, for yourself. I write these words here, that I may speak and paint some words for those who come to them, that they may reflect on their meaning in their own way. And with them, through what I share, others may aspire to look within to discover their own truth. For the answers I provide are truly available for everyone, when your heart is in the right place. Love, light and liberty to all. When your time comes and you invest your soul onward into the heavenly realms, you will be overcome with a love you cannot comprehend. It will come from above and from below. It will seem to come from every direction and from within, but never shall you be without. It will be as if a wave of sublime love and peace washes over you, penetrates and permeates through you. The barriers of time and space will dissolve. Your human memory will seem but a drop of water next to the ocean of all that has come before you, and all that you are to become. Ancient friends and spiritual family you never knew you had will greet and gather to hear your stories. They will applaud your successes and achievements, and show unreserved understanding of every failure and fall. Your pains and sorrows will be nurtured and understood. 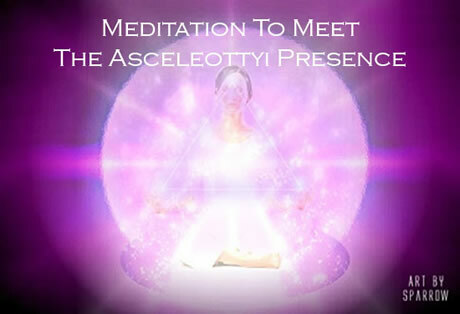 The grand angels of light will descend down upon you and engulf you with healing and revitalising rays of clarity and comfort. You will return to your humble abode, your cottage. Your spiritual home away from home. Your palace in heaven. You will walk the halls of wisdom and the libraries of knowledge. You will walk the gardens of the Gods and the temples of the masters. You will walk the corridors of history and the stairways of the stars. 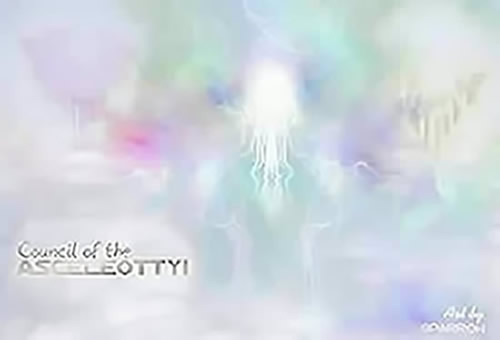 You will see the tapestry of eternal life and the choir of a thousand angels. You will see your own image as you so choose, and choose that which comes next. There is nothing to fear upon death, only a life lived in regret. A message of unity and commitment. I cannot emphasise enough the importance of each and every heart, mind and soul coming together. 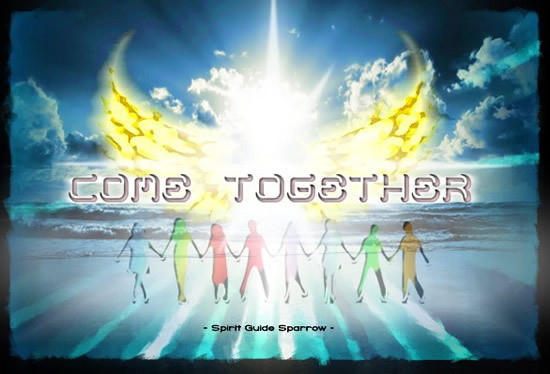 It does not matter what age, race, class, gender, belief or anything else you identify as different among you, you are all brothers and sisters of the same family of light. You all have a shared commitment to one another upon this planet, within this solar system, and within the grand cosmic cycle of life. Each weave threads within one another’s lives, touching one another in ways you do not realise. Each one playing a role in another’s journey and spiritual destiny. Each one a representative of the human species. Each one a statement of what is possible to achieve by coming together as a united family. With a united purpose, a united dream and focus, humanity could change the face of the world in a single day. Each light of every soul must come together, despite their many trivial differences, and forge a future that can be heaven on Earth for tomorrow’s children. See not the differences between your brother and sister as obstacles to love and barriers to peace, but as meaningful gifts of beauty and promise that exist to complete who you are. It is through human action, and indeed inaction, that planet Earth is in the state that it is. It is through human ignorance and denial of responsibility that the world you live on continues to suffer. 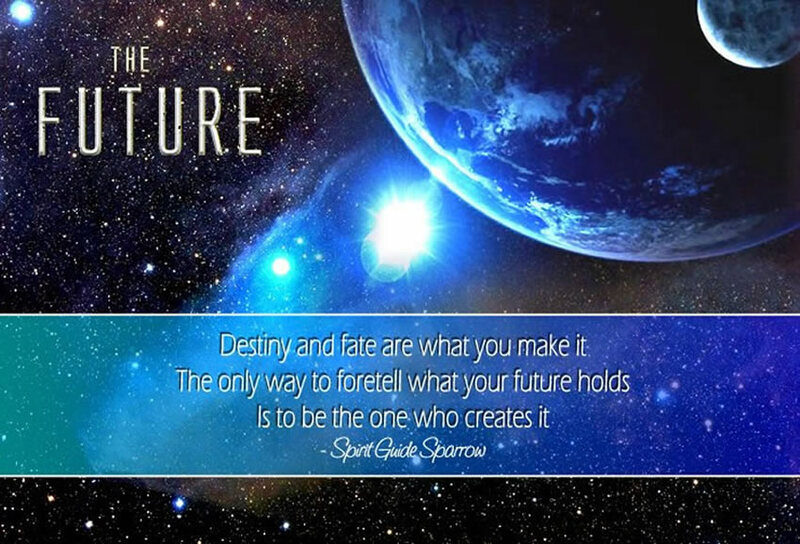 Human destiny is not pre-written and should the world and the species come to an end through its own Self-destructive behaviour, then so be it. 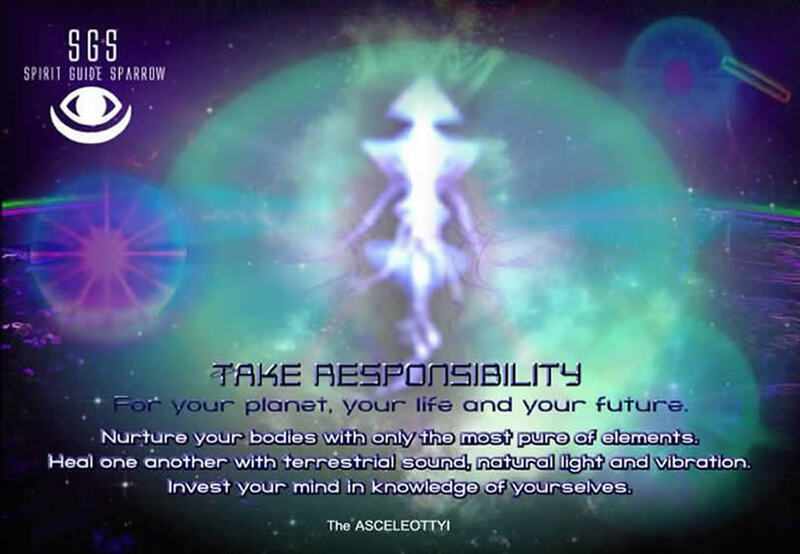 For those of you who care for your planet and your species, it is up to you to do something now, and do something quickly, to create an outcome of global kinship forged from universal love. It is only by standing together, side-by-side, regardless of creed, race or social status, can you forge a future of peace and harmony for future generations to enjoy. It is only through acting together, through your highest wisdom, out of your deepest love, will you see change upon your Earth. Change occurs from within. From within will you find the wisdom and love required to light the fire necessary within your heart, that will spread like wildfire from one person to another, from one country to another, from one destined future. . . to another.